Egyptian consumers are awaiting the new consumer protection law to go into effect after it has been ratified by president AbdelFattah El-Sisi. 1- Higher penalties for breaching its provisions: these are either double the value of the product causing the conflict or between 50,000LE to 2,000,000LE whichever is higher. 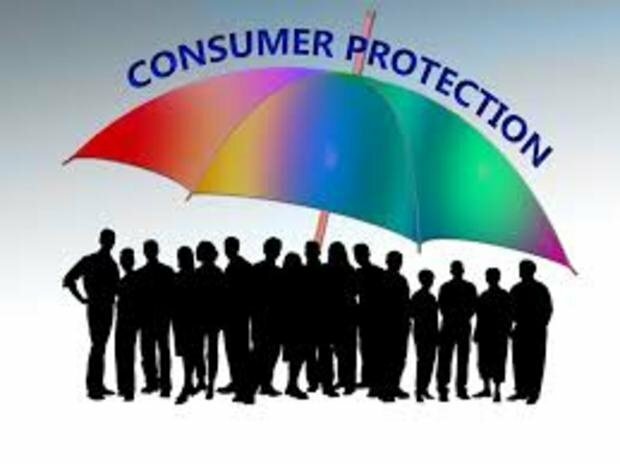 2- E-commerce consumer protection provisions to protect consumers purchasing or doing business on the internet. 3- Suppliers are obliged to provide maintenance for imported products with a minimum of 2 years' guarantee for durable products. 4- Consumers can return goods within 14 days of purchase without a reason for the return. 5- More rights for real-estate buyers especially when dealing with developers. Developers are not allowed to advertise units before meeting legal requirements. 6- Real estate developers are also not allowed to receive a commission on resale. 7- 25% of fines in cases of violations are given to the Consumer Protection Authority.